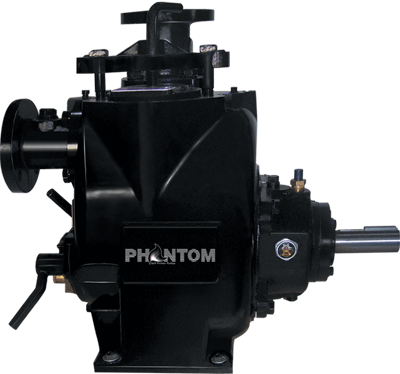 The PL-2 self primer pumps from Phantom Pumps are extremely beneficial for both companies and municipalities because they eliminate the need for ejector pumps, vacuums, and foot valves. Our PL-2 self priming pumps are easy to use, require little upkeep, and are completely interchangeable with most other popular brands. Best of all, our customers don’t have to worry about paying top-dollar for a top-quality product, as we offer our PL-2 self primer pumps at much more reasonable prices than the competition. So whether you need a dewatering pump, irrigation pump, sprinkler pump, or any other self priming pump, Phantom Pumps is here to help. If you’re not sure exactly which pump would be best suited for your application, we have a team of expert engineers who will help determine which pump you need and help you find it at the most affordable price. Please contact us today if you would like more information about our state-of-the-art self primer products or to find a dealer near you. We have distributors in many locations throughout the Southeast and can also ship our pumps anywhere worldwide.